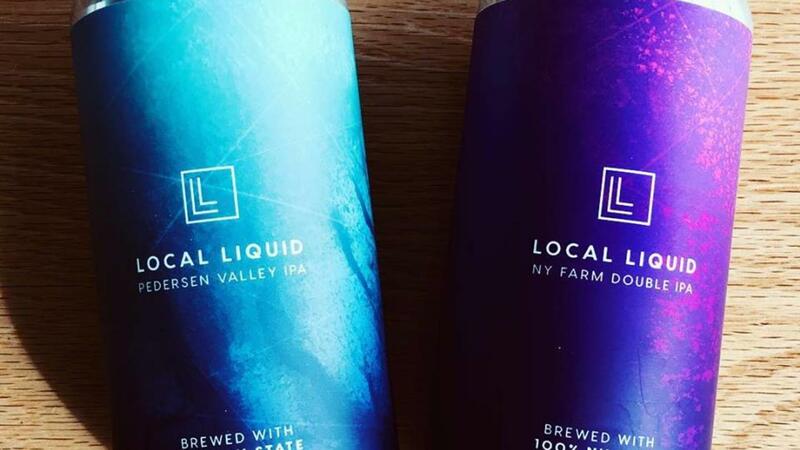 Visiting a craft brewery used to be the only way you could enjoy the unbeatable craft brews made in the Finger Lakes. 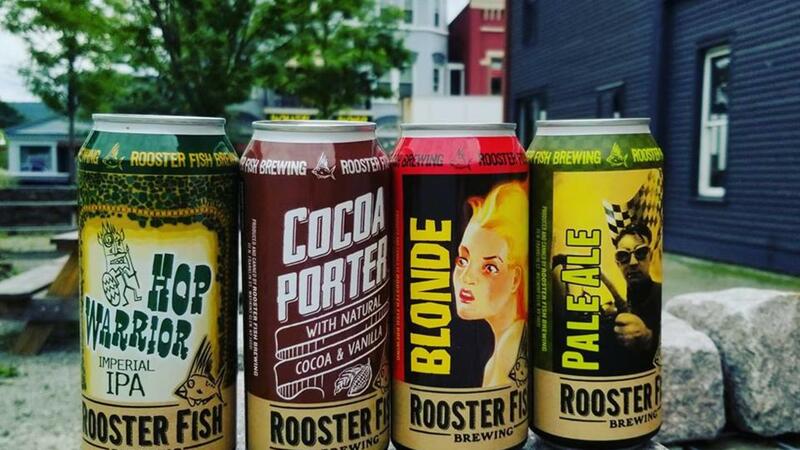 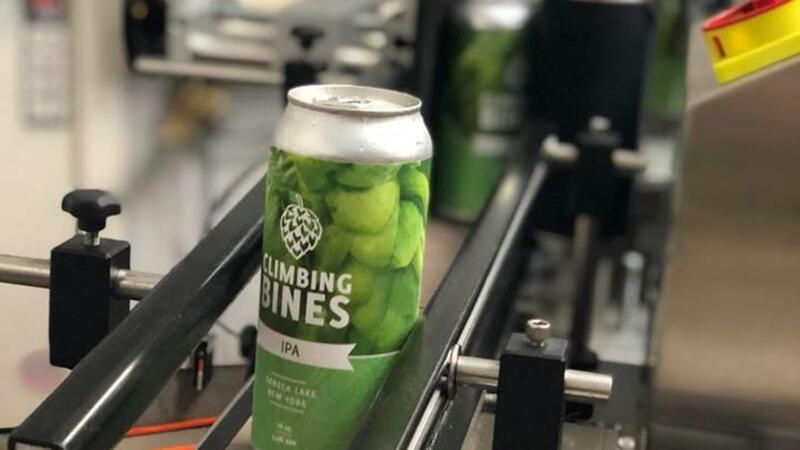 Now your favorite breweries on the Craft Your Adventure Beverage Trail are making it easier to enjoy their tasty libations at your gatherings or in the comfort of your own home with cans. 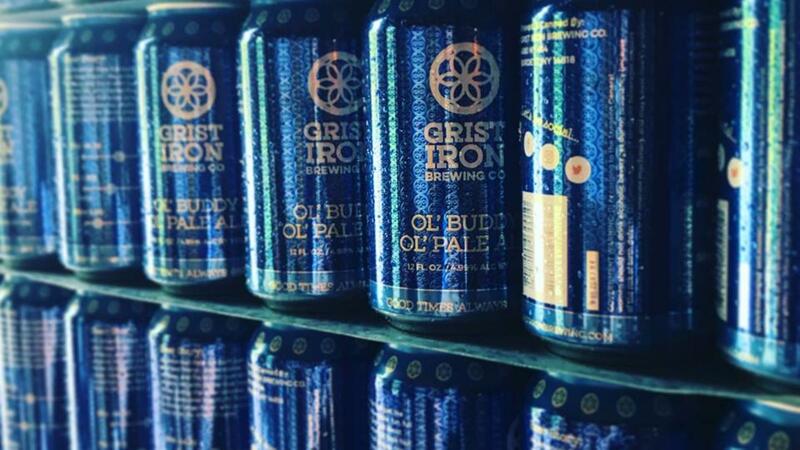 On National Beer Can Appreciation Day, January 24th, we recognize these breweries that make enjoying their creations just as wonderful away from the tasting room with their classic brews and special releases. 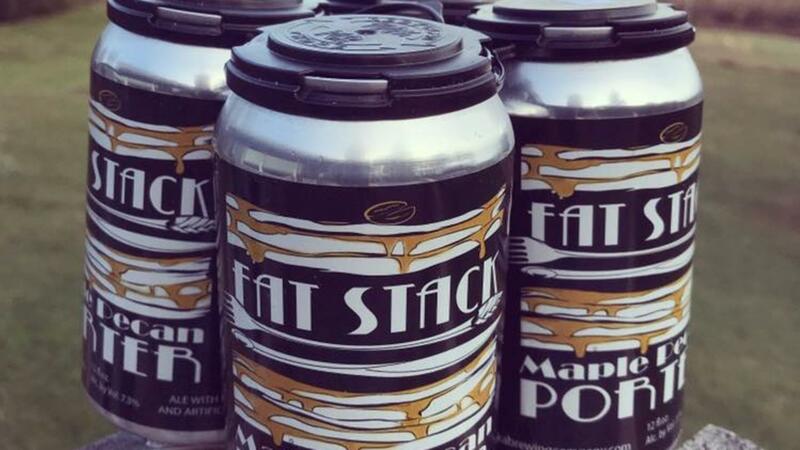 Check out these breweries for their latest can releases and take home your favorites. 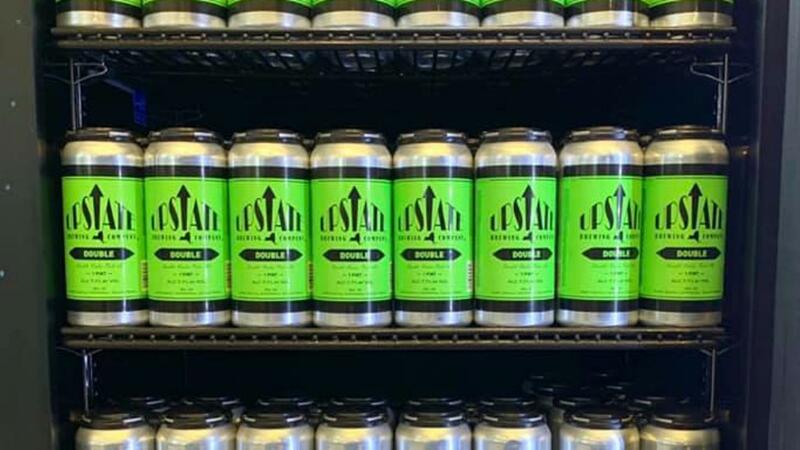 For their latest releases on tap and in cans be sure to follow them on social media and follow the Craft Your Adventure Facebook page for releases, events, and more exciting news about the beverage trail!